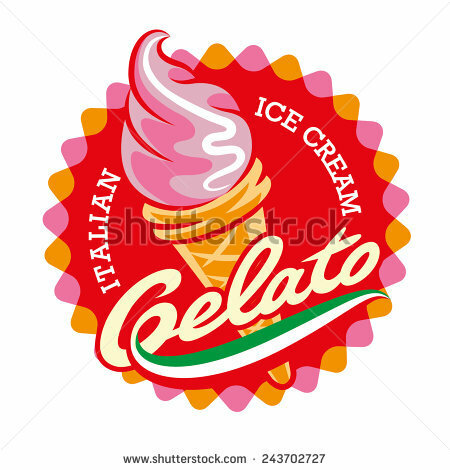 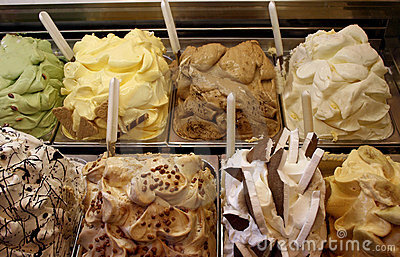 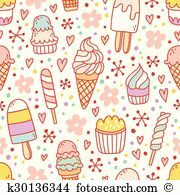 Gelato: Ice cream seamless wallpaper. 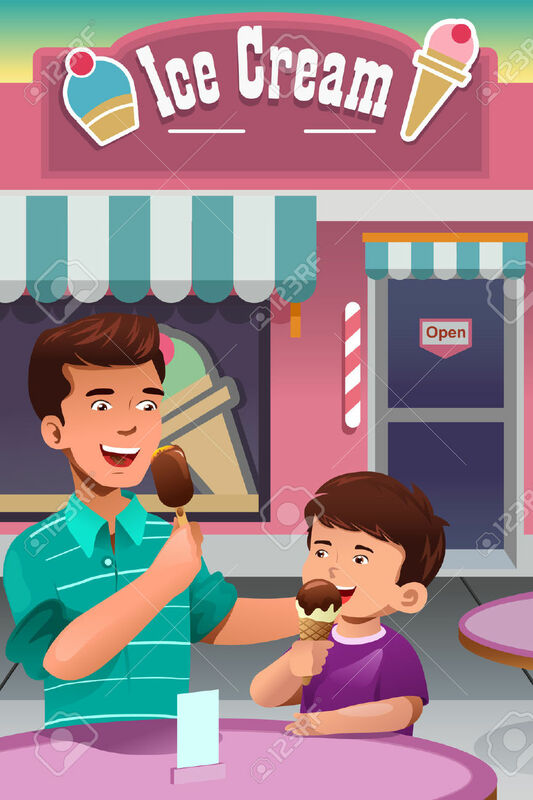 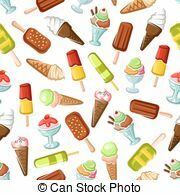 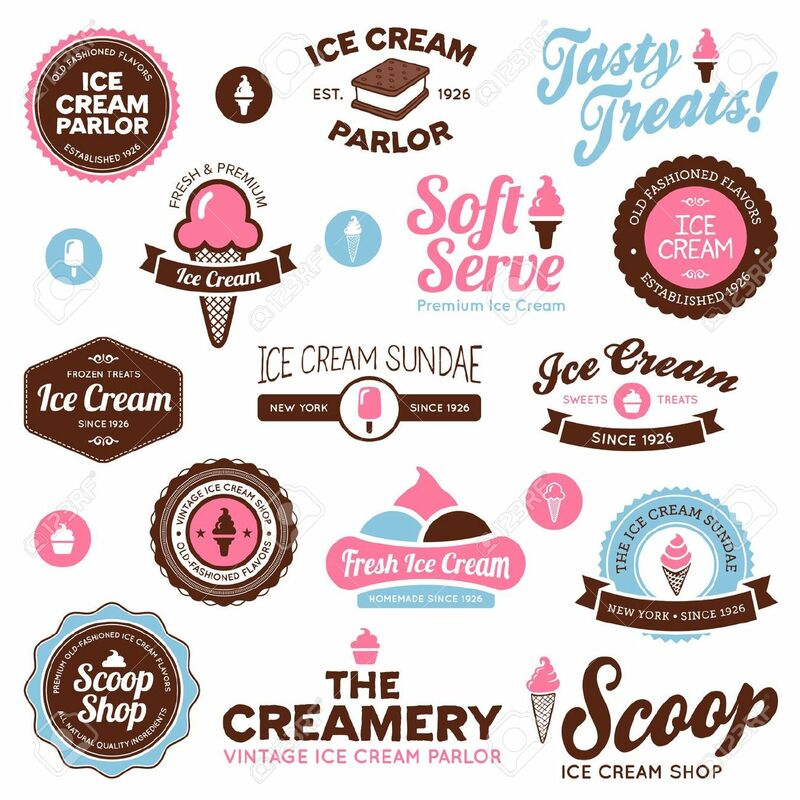 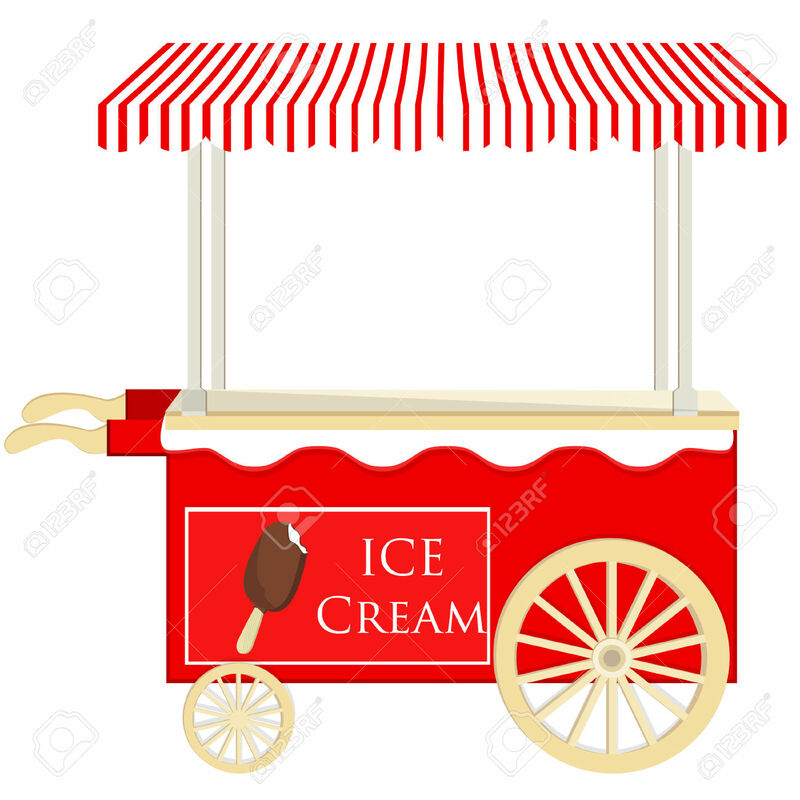 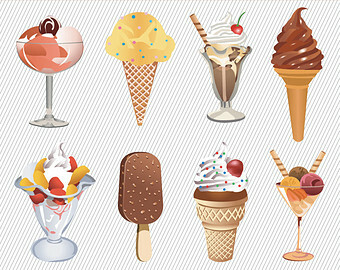 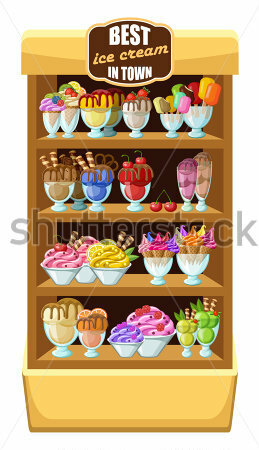 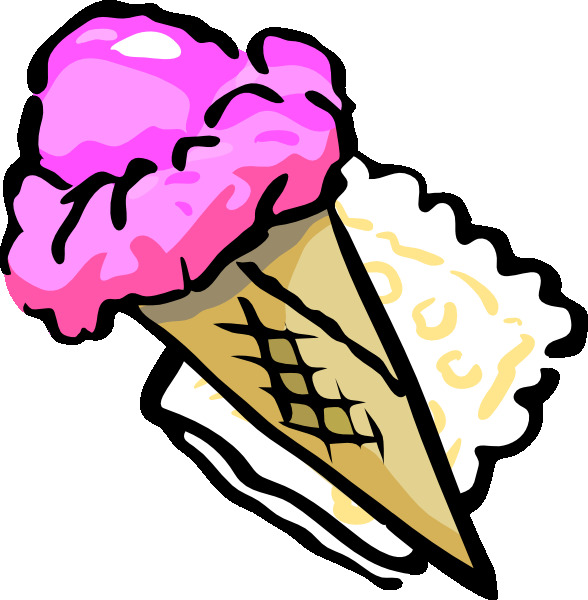 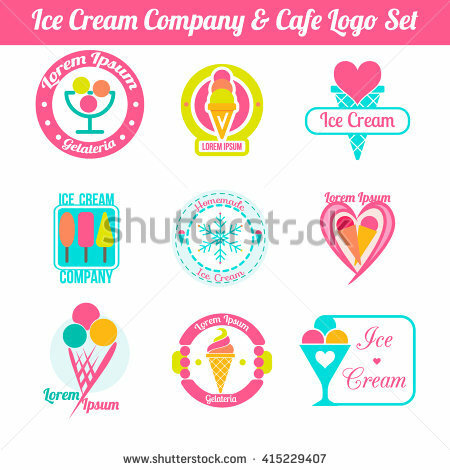 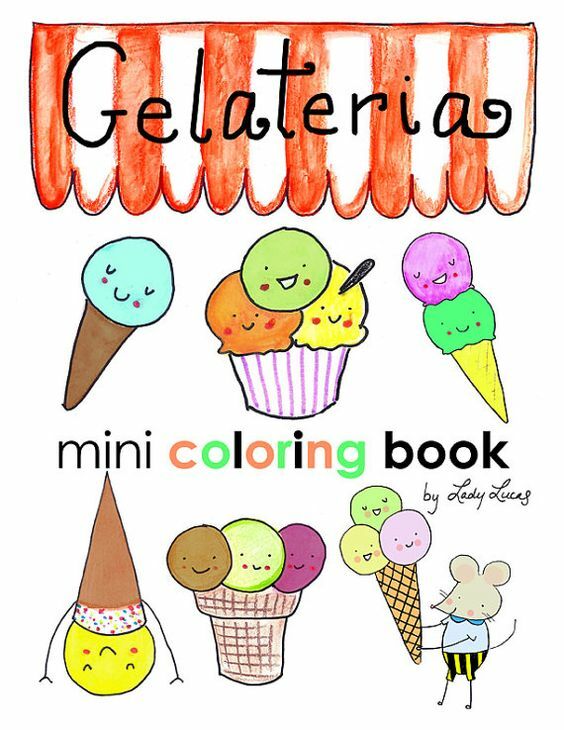 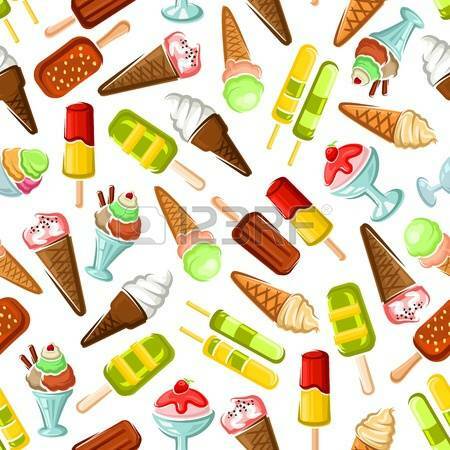 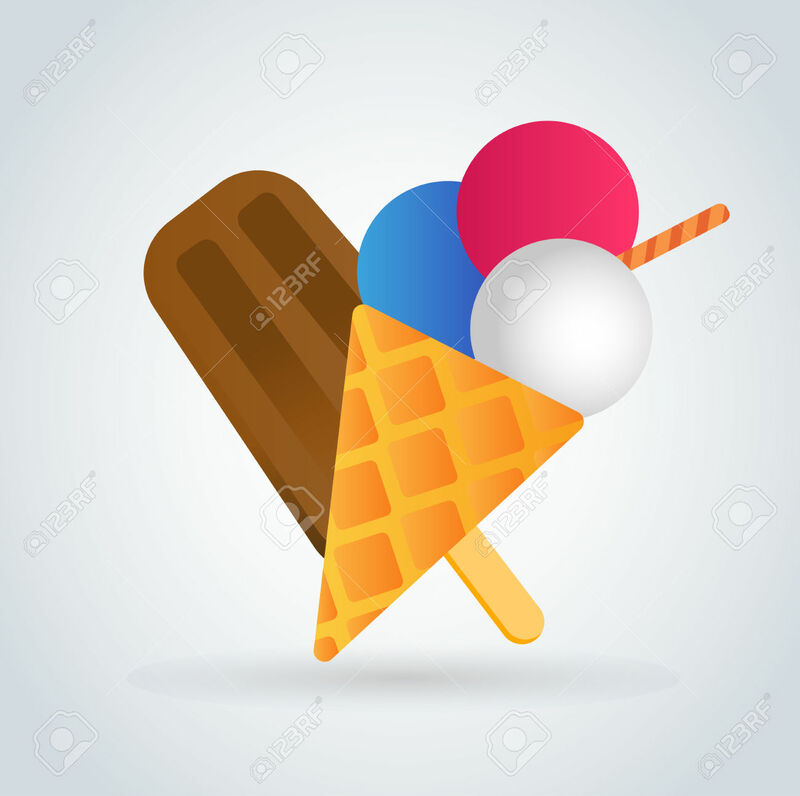 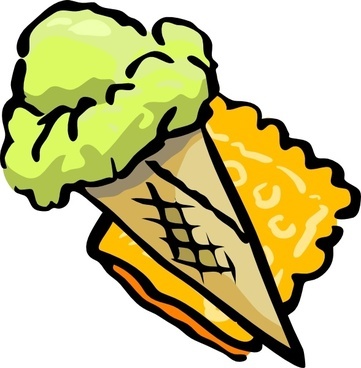 Background with pattern of color ice cream desserts. 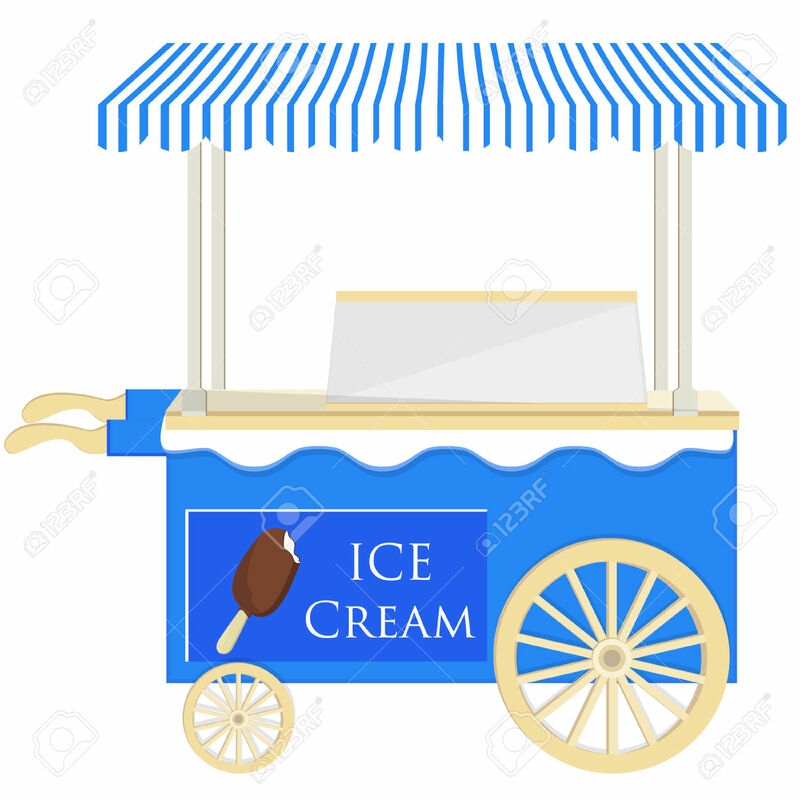 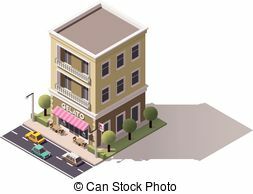 Vector isometric gelateria building - Isometric icon.